Summah This Summah That Now Available! July 03, 2014 in Have a Summah! Summah This Summah That Now Available! UPN! Gu Cruise! Swimginity! Winteh Wench! and more! 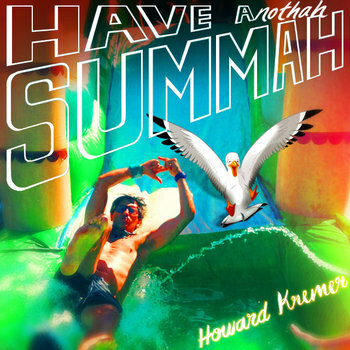 'Have A Summah' T-Shirt For A Limited Time! July 02, 2014 in Have a Summah! We've got this summah-ry light blue Have A Summah shirt available on TeeSpring for the next ~4 days. Don't lose out on this one! Come see Howard Kremer, Brody Stevens and Adam Clayton-Holland on the Road to Oddball Tour! Click the image for tour dates. Starting May 5th in San Fran! September 13, 2013 in Have a Summah! Brand New Have Anothah Summah! March 28, 2013 in Have a Summah! Uh oh, Dragon Boy Suede is back in the Laime house!! Our wonderful 2nd time with Who Charted’s Howard Kremer covers topics from bathroom hand washing to traffic theories to getting back in the dating game. Enjoy! Comedian/Rapper Howard Kremer, a.k.a. Dragon Boy Suede, makes a return visit to talk to Jensen & Matty about his new album, Douche Minutiae, comedy rap, DIIV, Radio Disney, Brian K Vaughn's The Private Eye, "I Touch Roses" by Book of Love, Kyle, Dr. Hook's coke anthem "When You're In Love With A Beautiful Woman," Tindr, how we're late on Dax Shepard, Jason Molina & Knuckle and many other things you should know about. 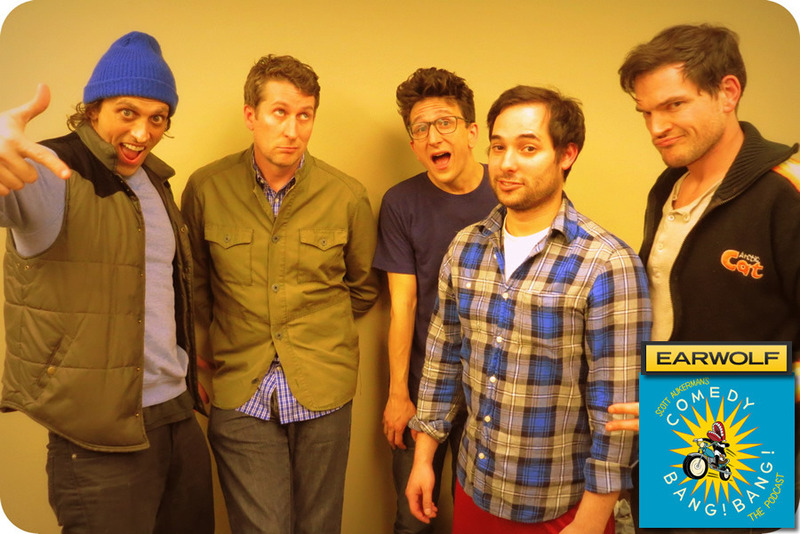 Who Charted’s Howard “Dragon Boy Suede” Kremer & fan favorites Paul Rust, Harris Wittels, and Michael Cassady aka Don’t Stop or We’ll Die are in the studio to jam out in today’s very special musical b-b-b-bonus s-s-s-show! They’ll get into what the future holds for Analyze Phish, why Paul got in trouble for his New No Nos, and debut some new tracks. Fortunately, the guys are pros at a game of Fortunately, Unfortunately. Unfortunately, it gets a little crazy during a game of Would You Rather. Fortunately, we hear Dragon Boy Suede & Don’t Stop Or We’ll Die finally collab! March 08, 2013 in Dragon Boy Suede, Have a Summah! Doug welcomes Howard Kremer, Samm Levine and returning Leonard Maltin Game winner Chris Hardwick to the show. Dragon Boy Suede's new album Douche Minutiae is now available!